Not all Electric heaters will achieve the same result on an EPC. Plug in portable heaters are the lowest rating electric heaters, this is because they are not energy efficient. Choosing the right heater can be a daunting task to get the best rating. here is a guide of what to do and what not to do. Electric radiators can come in all shapes and sizes with prices ranging from £70 upto and over £500. Some of the latest designed ones even have built in programmmers and thermostats and called 'A' rated so you would think that they would be good rating on an EPC but not always the case. They are ok for new build properties and dating back to the early eighties because the property itself will generate a reasonable rating regardless of the heating system but on older properties they will knock the rating down to a lower rating. Not all storage heaters are energy eficient. The old large block heaters will be the worst on energy ratings. The slimmer ones come in slightly better on a EPC. Now there are quite a few new types storage heaters but the problem is which one do you choose. They will all range in size and price and there is still the mystery of which ones are best recognised in the industry to get the best EPC rating. 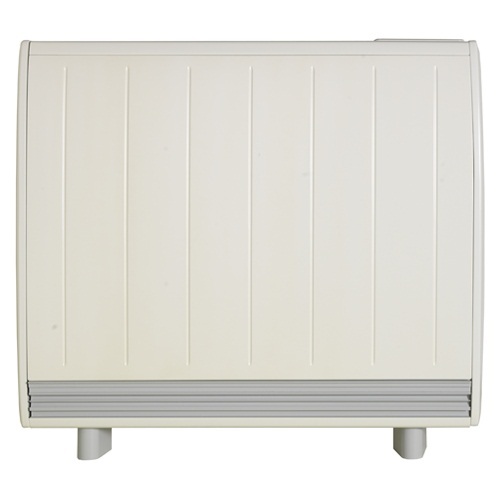 Here is a list of high heat retention storage heaters that will give best EPC results. To find out which size is correct for your rooms it is still advisable to contact a provider or installer and they will base the size of heater based on your room size for the corrrect heater. Similar to radiator sizes with gas central heating. To find out more about Dimplex Quantum visit the link below. To find out more about Creda Quantum Visit the link below. To find out more about Heatstore Quantum Visit the link below. To find out more about Gabarron Ecombi Visit the link below.